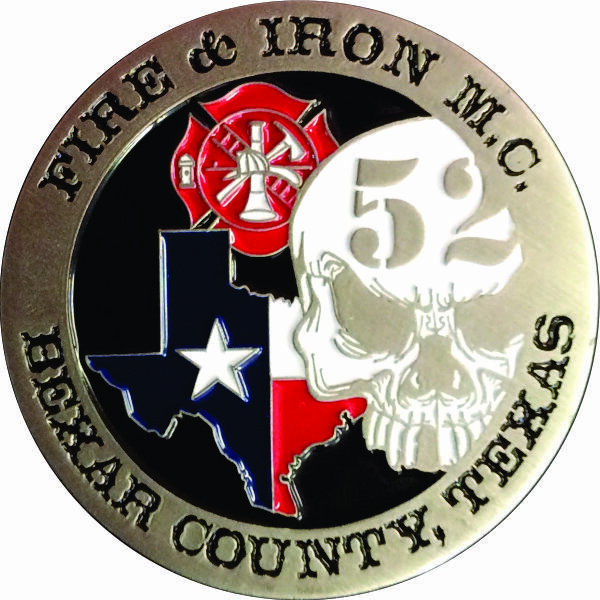 Below are our Challenge Coin Examples. 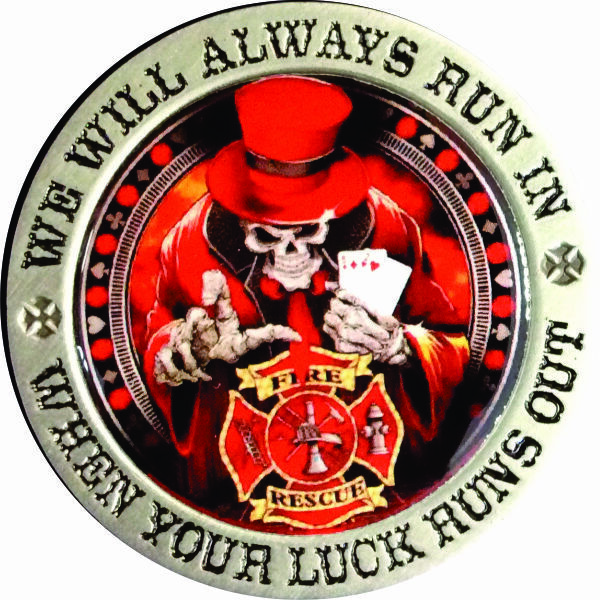 You’ll see options, styles, new ideas, and some classic designs. 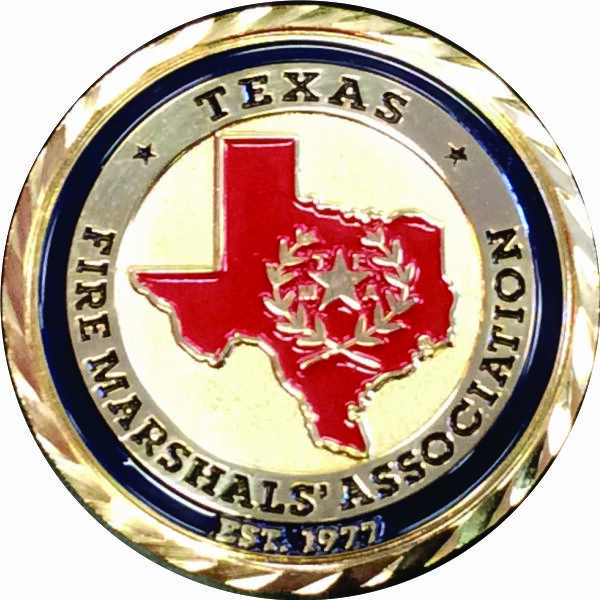 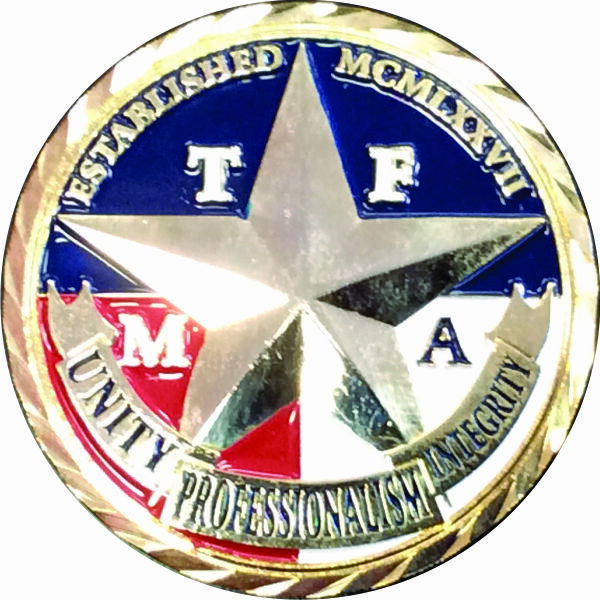 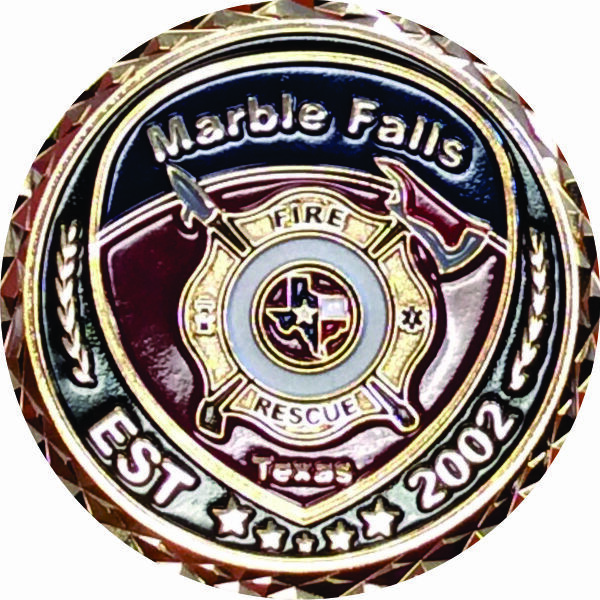 If you have any questions about how to order custom challenge coins – please call us today and learn how we can help make your challenge coin to meet your vision and needs. 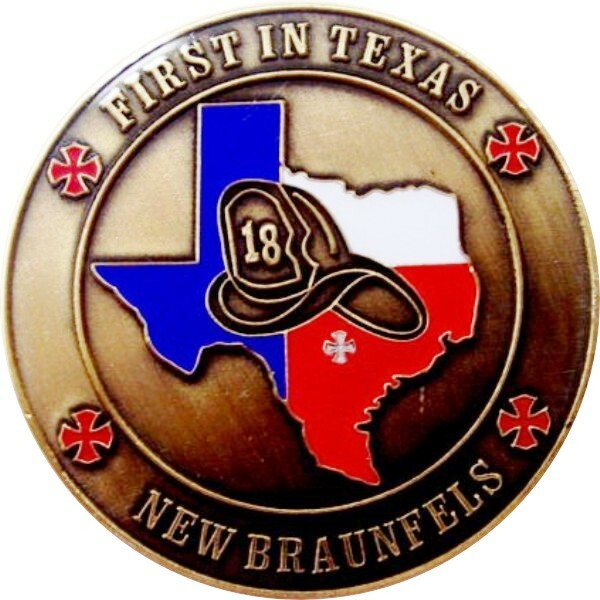 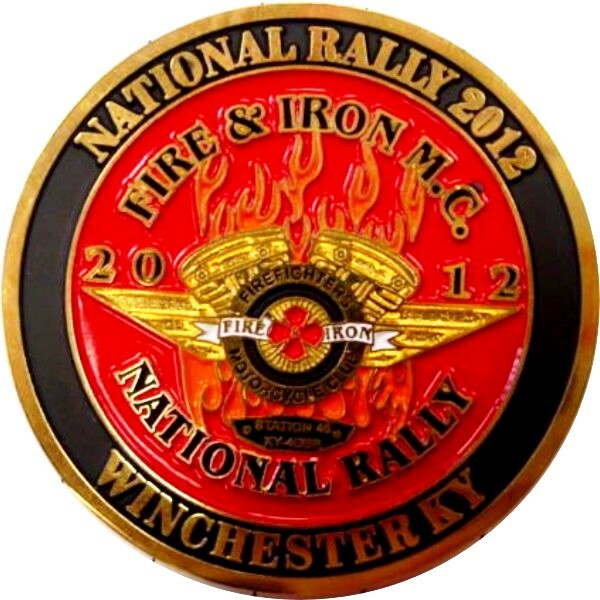 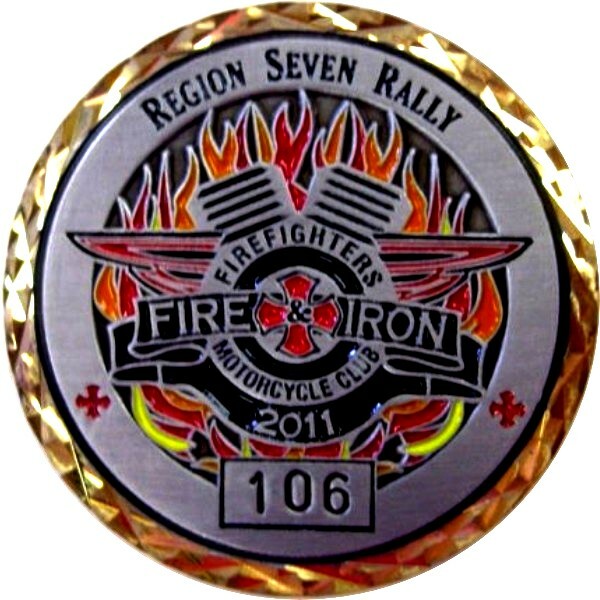 Our Custom Challenge Coins have been created for military, law enforcement, booster clubs, organizations, corporate events and more. 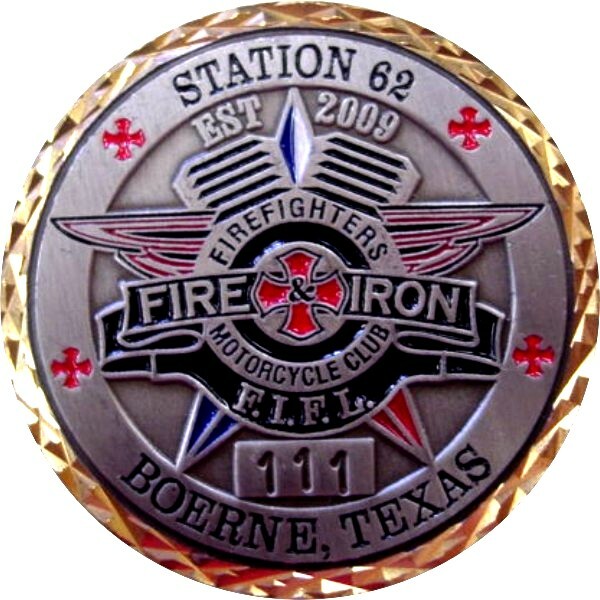 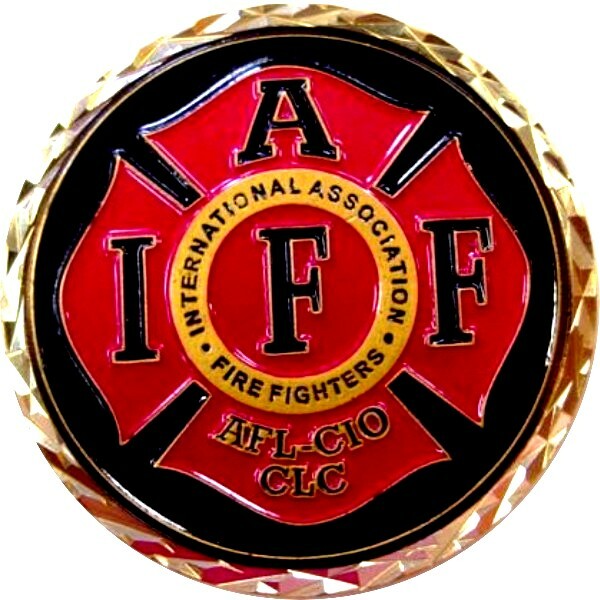 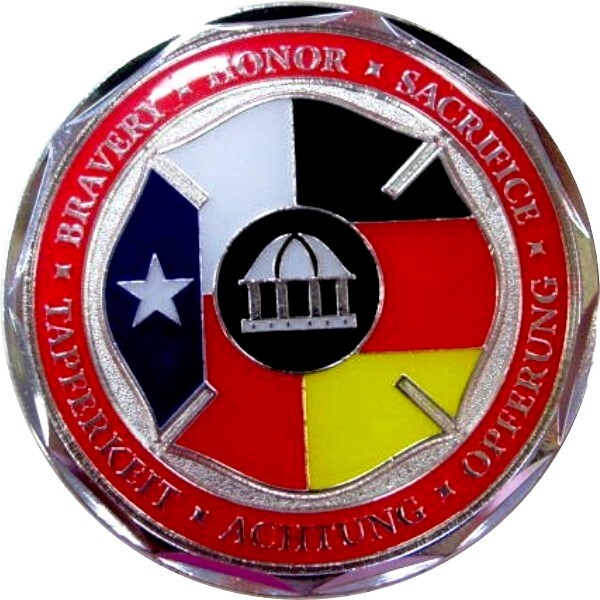 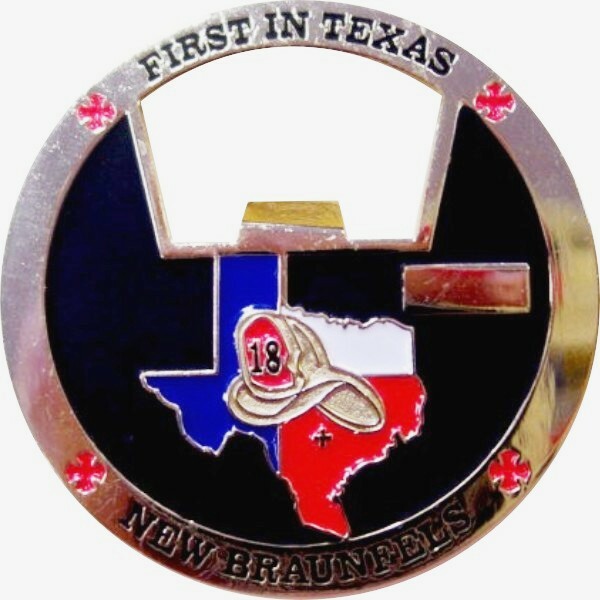 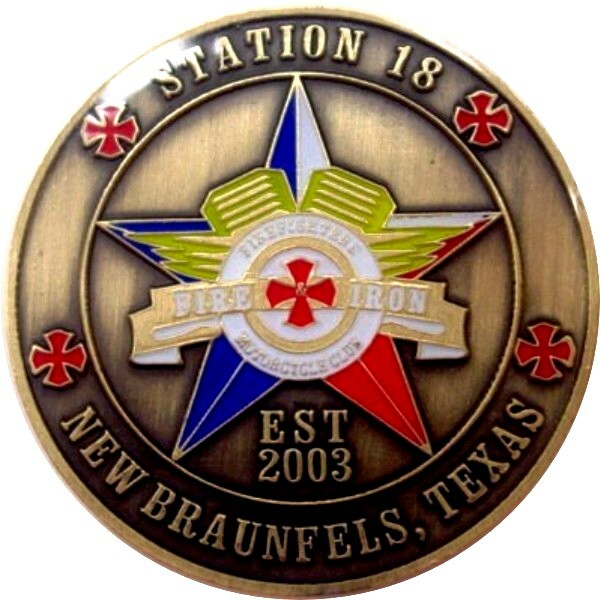 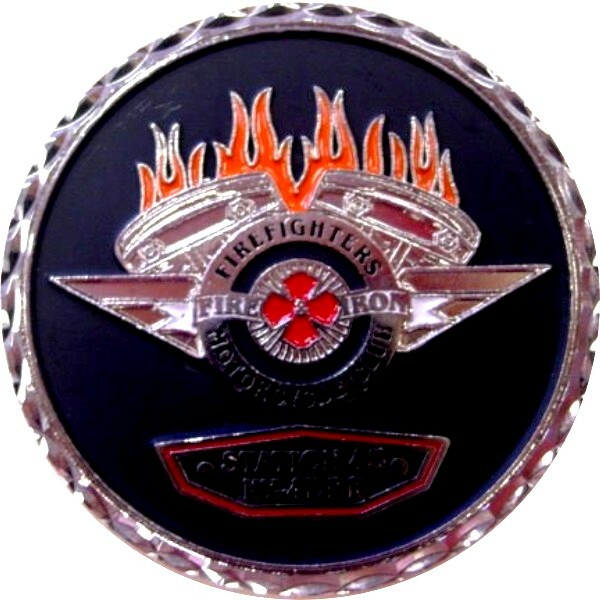 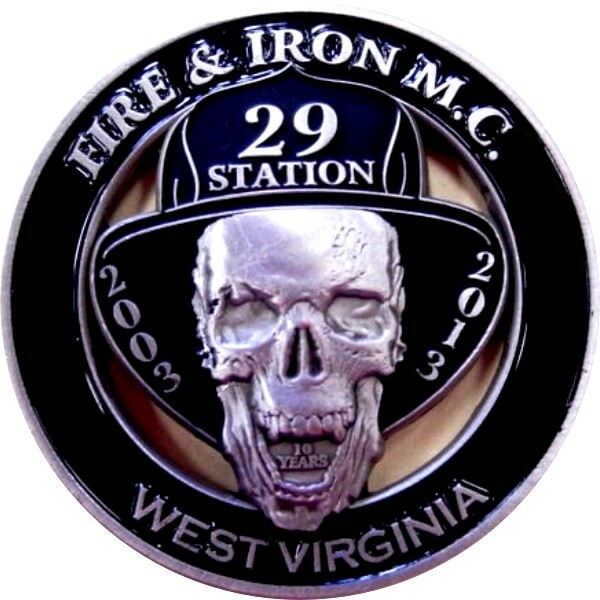 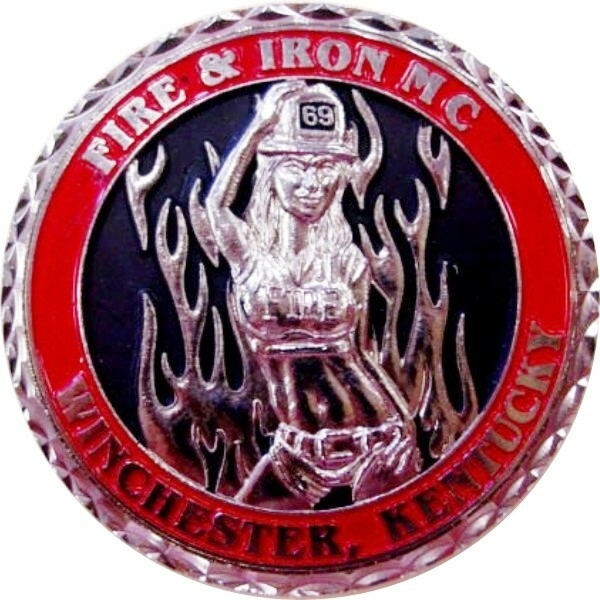 Below you’ll find a list of our custom challenge coins divided into different categories. 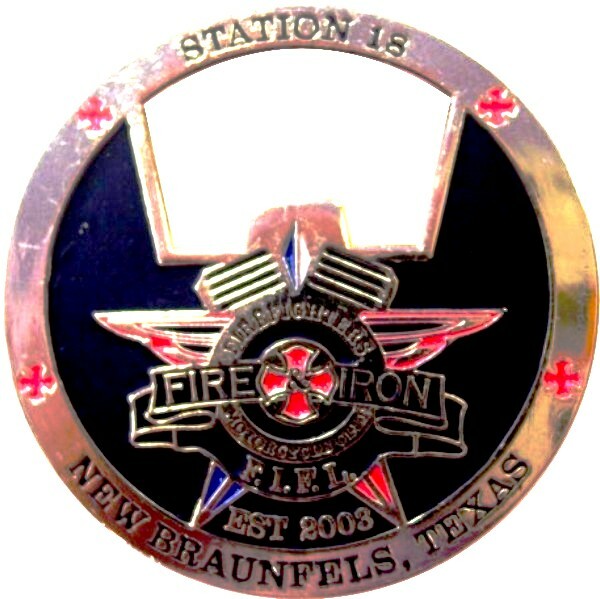 Since 1993, Celebrate Excellence, formerly Successories, has been a leader in providing military and corporate awards. 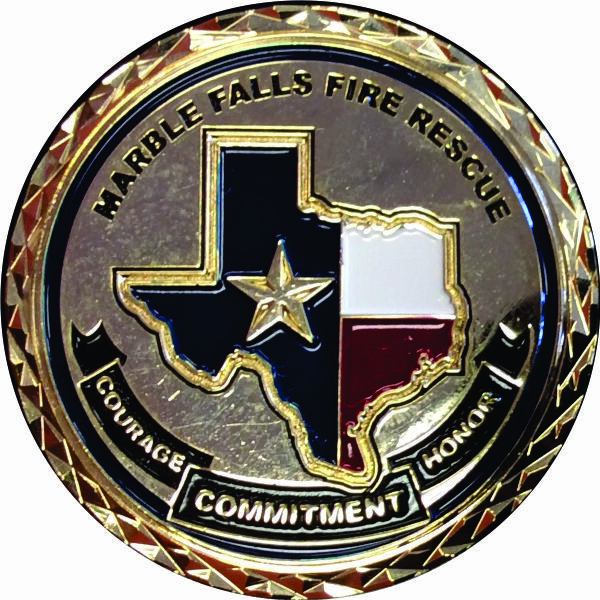 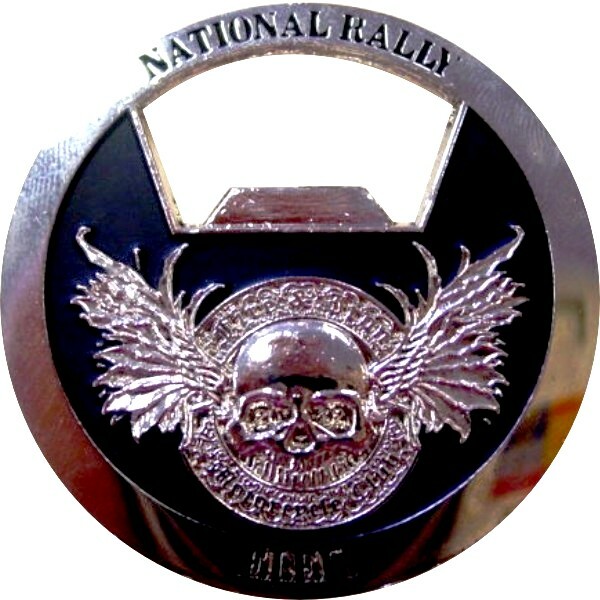 Over 20 years and three showroom and production facility expansions, we have grown to become a national leader in customer challenge coins design and manufacture.